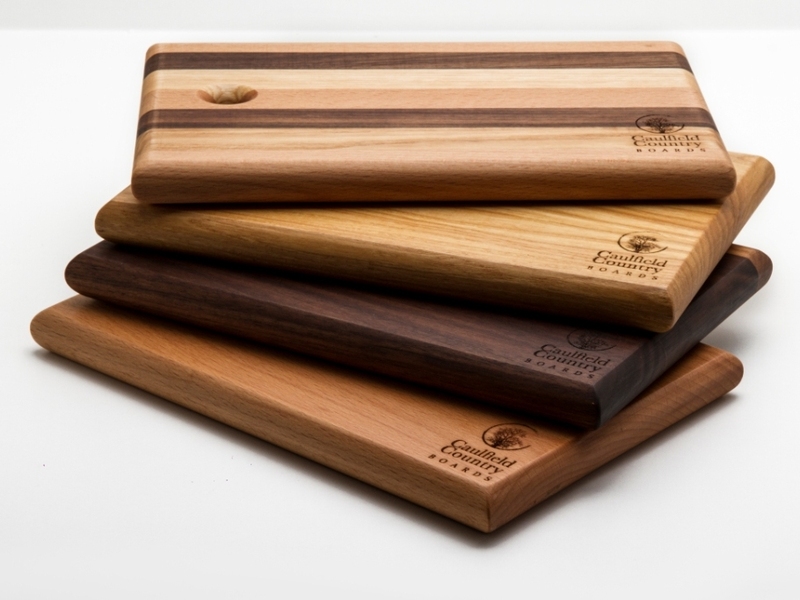 Our range of serving boards are ideal for serving cheese, breads, cold meats, and for the more adventurous chef amongst us try petite fours or even sushi! Flat, reversible surface cheese/serving board with handle and hole for hanging. A beautiful centre piece for any dining table.